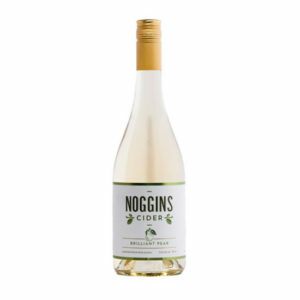 Our Vintage Apple Cider stays true to a distinctive Nova Scotian cider tradition. 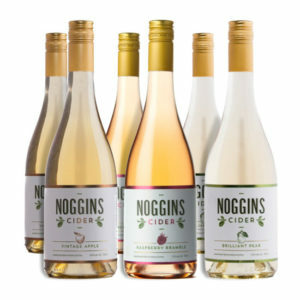 Our apples are grown, pressed and fermented on our farm in Greenwich Nova Scotia. 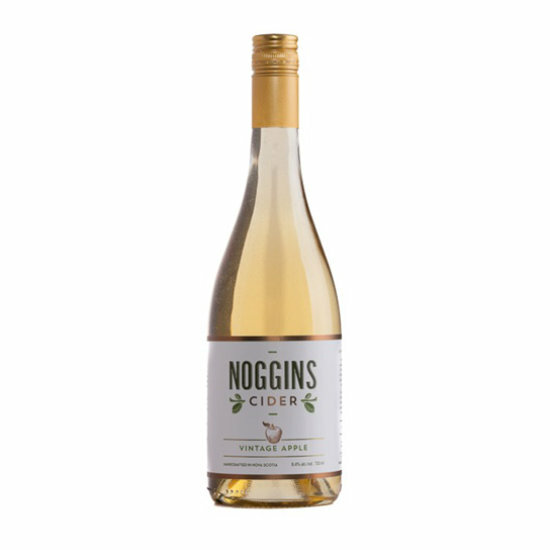 We mix heritage apple varieties like Golden Russet, Northern Spy and Cox Orange with our best in season apples to express a fresh taste and robust flavour.